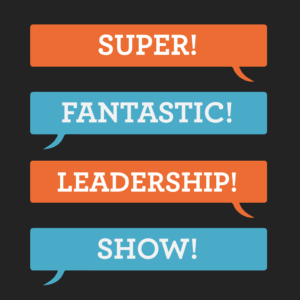 Welcome to The Super Fantastic Leadership Show! 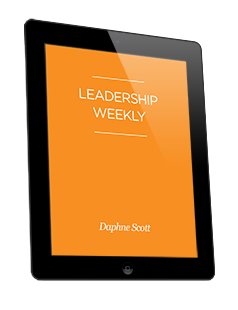 This is the leadership podcast devoted to supporting you in leading at the highest levels of effectiveness and the greatest levels of fun. Each week, Dr. Daphne Scott and Marta Wilmes sit down to discuss all things leadership and all things life like, What Is a Coach and Should I Get One? and How to Really Manage Your Stress at Work and What to Do When You Feel Stuck. Meet your hosts, Dr. Daphne Scott and Marta Wilmes. Subscribing to the podcast is easy! The easiest way to subscribe is through iTunes on a mac, pc, or iOS device by clicking this link: https://itunes.apple.com/us/podcast/super-fantastic-leadership/id832684985?mt=2&uo=6&at=&ct=.